Rüsselsheim. This is where a sporty character meets the spirit of adventure: modern, dynamic lines, a cool off-road look and the elevated seating position with good all-round visibility typical of an SUV. This is the new Opel Grandland X – with a host of top technologies on board and plenty of space for up to five adventurous passengers, their luggage and sport equipment. 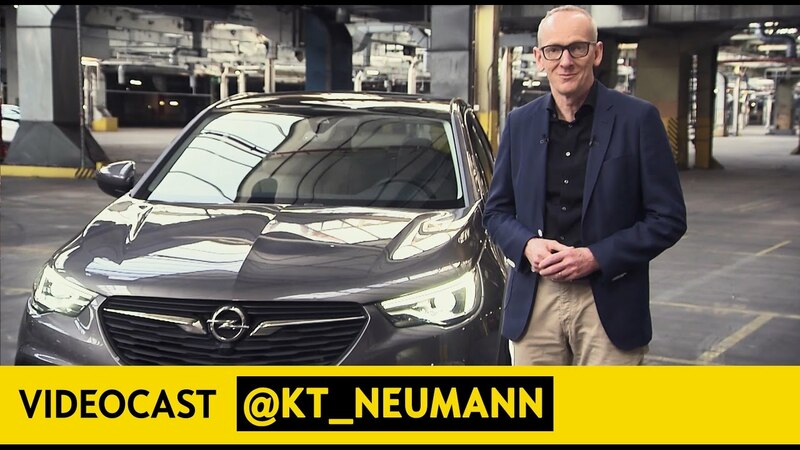 These qualities make the Opel a new contender in the booming SUV segment. In the compact class alone, the SUV share has increased from seven percent in 2010 to nearly 20 percent today. The 4.48 meter-long Grandland X’s athletic look boasts crisp exterior dimensions with its taut muscles and short overhangs. And with optional two-color finish, the compact SUV shows its very own style. The Opel Grandland X makes its world premiere at this year’s IAA (International Motor Show) in Frankfurt (September 14 – 24, 2017).